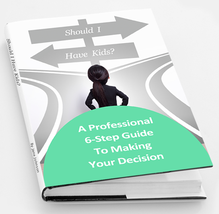 This comprehensive & professionally written eBook is filled with advice, strategies & information that will help you to get clear and end your confusion. Should I have kids or stay childfree? "My thoughts and feelings about whether to have a child were so muddled and conflicted. I kept going around in circles and wasn't getting anywhere on my own. 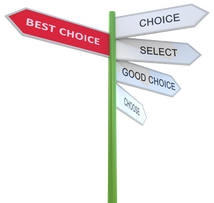 The book gave me the missing pieces I needed to make sense of everything so I could finally see clearly what I really wanted and what decision was right for me."